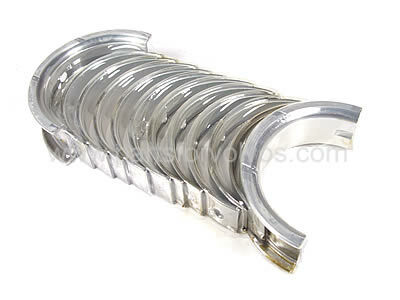 *This kit is also suitable for most engines 2004 to 2009. Please provide your Chassis Number to confirm before ordering. High quality OEM aftermarket Bearing set.